(1) Book early to avoid last minute rush and disappointment. (2) Plan to arrive destination mid-afternoon. This way, you’ll have a lot of time to find the perfect pitch. (3) If you aim to enjoy BBQs and campfires as part of your escape, check for camp rules before your booking. Many sites do not allow BBQs for safety reasons or may have permanent fire pits in designated spots. (4) Pack the citronella candle/spray or a midge spray to keep the bugs at bay. (5) Bring along a head torch for those late night loo visits. You could also hand it on the roof while you enjoy a game of cards in the evening. A great escape to scenic Scotland need not be expensive. If you are looking to experience the exquisite mountains, inspiring wilderness and the great culture of this incredible country, there is an array of affordable options waiting for you! Camping is one of the most wonderful ways to truly experience a great escape, and camping in Scotland is nothing less than spectacular. 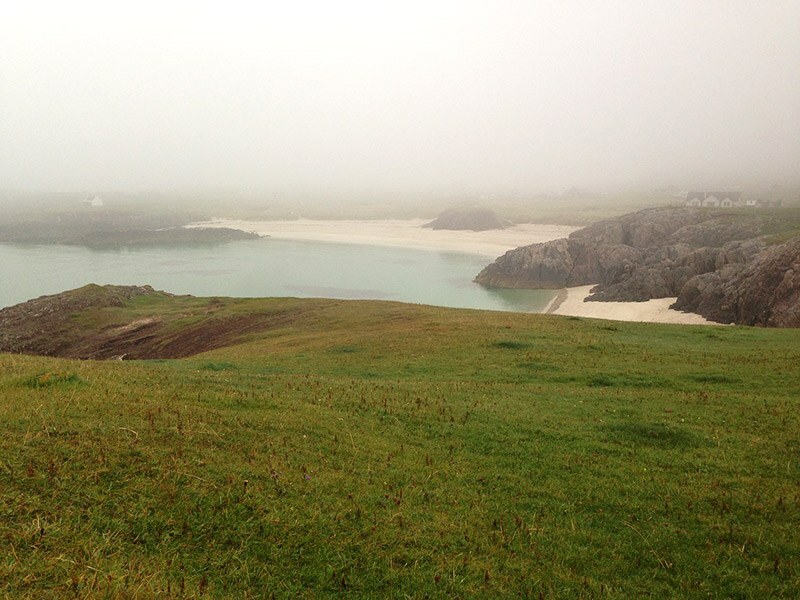 The incredible camping destinations in Scotland put you right in the midst of nature. When you are camping in Scotland, you experience nature at its best (sunshine or not). The serenity and toughness of the mountains, the vastness and the calm of pristine beaches, and the incomparable beauty of scenic countryside will introduce you to nature’s breathtaking beauty. The entire experience – living in a tent, awakening to the sounds of chirping birds, cooking your own food, and leaving all luxuries behind – will teach you to be independent, resourceful and appreciate the simple pleasures of life. You learn to be at peace with yourself while enjoying the moment to the fullest. You also learn to respect the environment and its richness. Scotland offers a variety of options in terms of camping sites, facilities, outdoor and indoor camping activities, and accommodation. There are excellent and affordable camping grounds, modern facilities, walking and cycling trails and beaches for you to explore, experience and enjoy. Whether you are planning an exclusive family holiday, an exciting and entertaining trip for your kids, a memorable outing with your pet dogs, a couple trip for some time together or some tranquil me-time, camping at Scotland ticks all the right boxes. 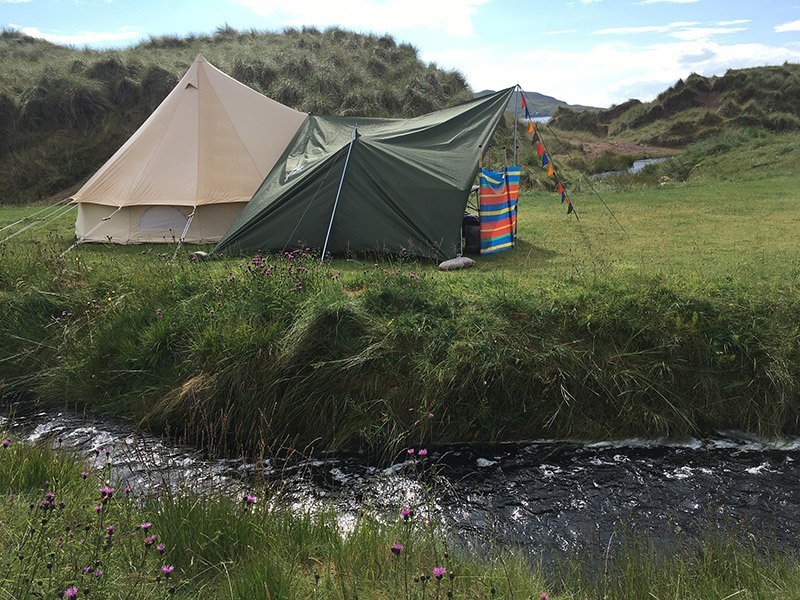 While there are amazing holiday homes reflective of Scottish hospitality, bell tents, eco-huts, caravan parks and glamping-friendly luxurious settings, you can have your own tent-based camping by bringing your own tents. Of Bright Hues and Brighter Spirits! When you are looking for beautiful mountains, bright blue waters and sand dunes around your campsite, look no further than The Big Sand Beach! You’ll discover a vast expanse of sand dunes that connect you to the majestic Torridon and Skye mountains here. This is also a great place to sit still and immerse yourself in nature as it mesmerises you with its magnificent beauty. The matchless beauty of the sun setting for the day over the Hebrides is a view to behold and carry in your memories and heart! Spot facilities include showers and toilets. There is a caravan park next to the beach too and you’ll find a great onsite cafe / restaurant and small shop. Set a seaside camp and become a part of the spectacular moods of nature every day at this much sought-after campsite. There are flat, clean and attractive grassy tent pitches with ample space to set camp. If you want more of Nature, there are excellent walking trails including the famous Rockcliffe coastal walk, the impressive wildlife of the Dalbeattie Forest, Kippford yachting village and bike trails on the famous 7stanes mountain. This area boasts of several facilities including heated toilets, showers, washing-up sinks with covers, launderette, a beach shop for refreshments and takeaways and picnic tables. You will also find a play area for kids in the backdrop of the sand dunes. This camping site is a grassy pitch on approximately 2.5 acres of land featuring 20 serviced pitches with electric hook-ups and water, and now also featuring two luxury bell tents. A range of other modern amenities including shower and toilets, public telephone service, dishwashing sinks and free Wi-Fi, is also available. This is a dog-friendly campsite, but the canines must be put on a leash at all times. 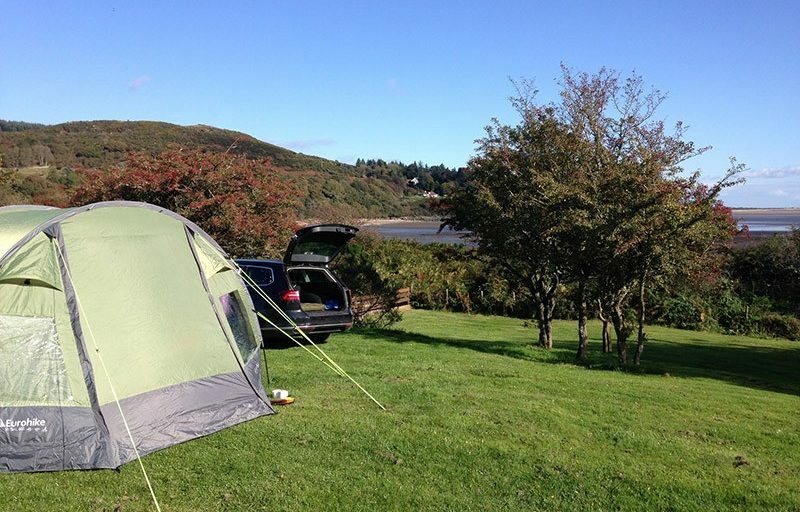 Whether you want some quiet time by the seaside in this remote north western part of Scotland or are raring for some adventurous and fun-filled beach activities, this campsite has you covered. Rugged cliffs and trails, as well as local cycling routes through the magical landscapes of Assynt are also a part of this site. For those looking for the quietness of a camping site while remaining well-connected with the surroundings, Crail’s Sauchope Links Park is ideal. 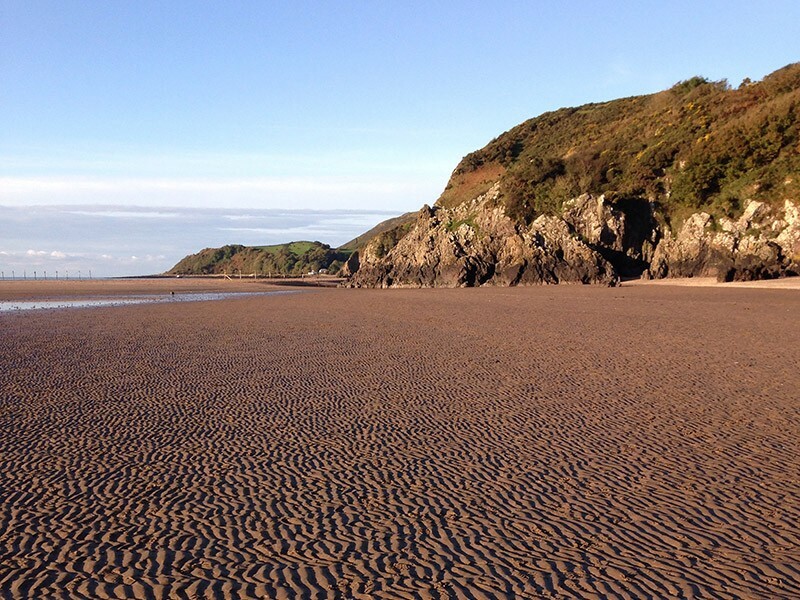 From witnessing breathtaking sea view to spending time with nature and wildlife including migrating seabirds, wildflowers and rare geological formations, there are several things of interest on the campsite. 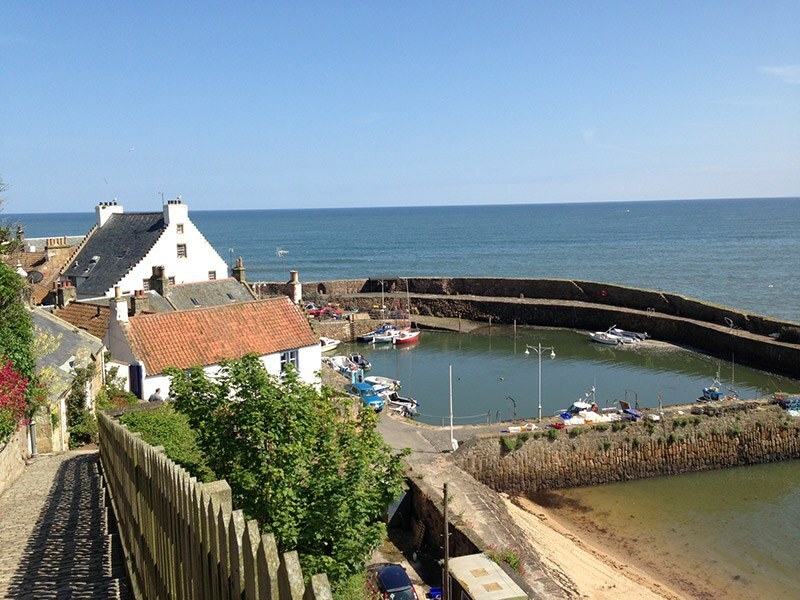 The picturesque village of Crail is within walking distance of the site. A range of modern amenities is available including luxury cabins, heated swimming pool, play area for kids, and indoor recreation areas. Looking to experience real campfires and a rustic setting? Then head to Ace Hideaways in Morayshire, just an hour’s drive from Inverness. Bell tents and shepherd huts are available for campers including couples, groups and families. A host of outdoor activities including white water rafting await you at this site. If you want to get away from all the hustle and bustle, take a peaceful stroll through the woods, the choice is yours! Those from abroad may often find it difficult to come fully equipped for camping. But, this should not put you off camping in Scotland – there are often options to rent equipment locally. When you are looking for a well-planned Scotland holiday, and looking to explore the hidden treasures, Capercaillie Escapes can help. 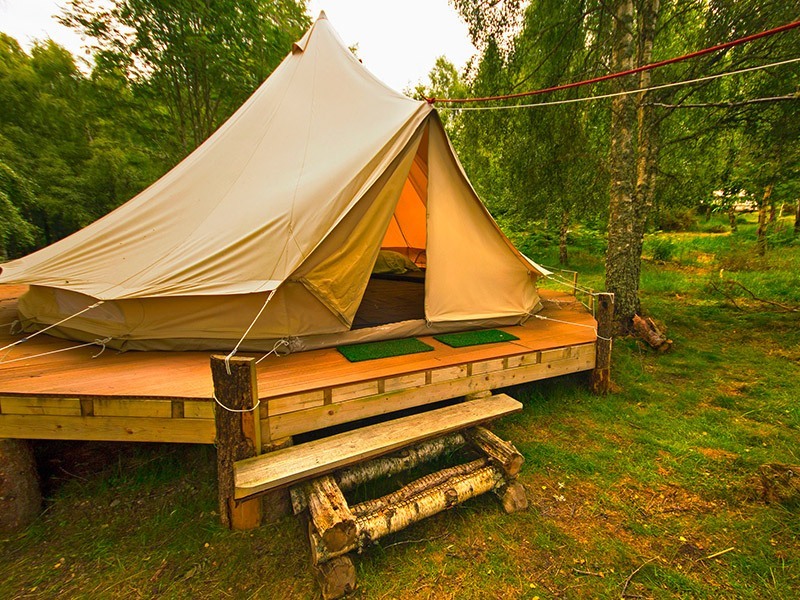 If you fancy some assistance in crafting your camping adventure in Scotland this year or next, including things to see and do whilst you are there, simply get in touch with us at Capercaillie Escapes.